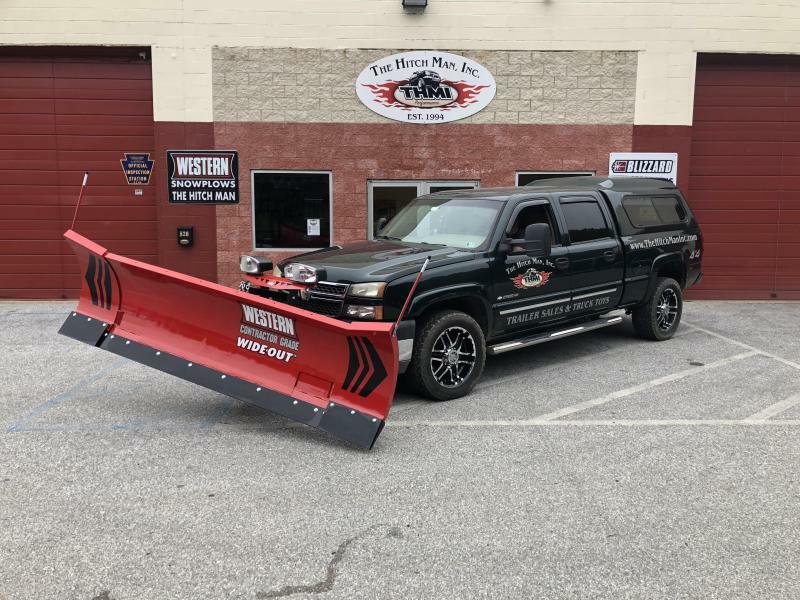 The Hitch Man has been serving our customers' snow removal equipment needs for 25 years. 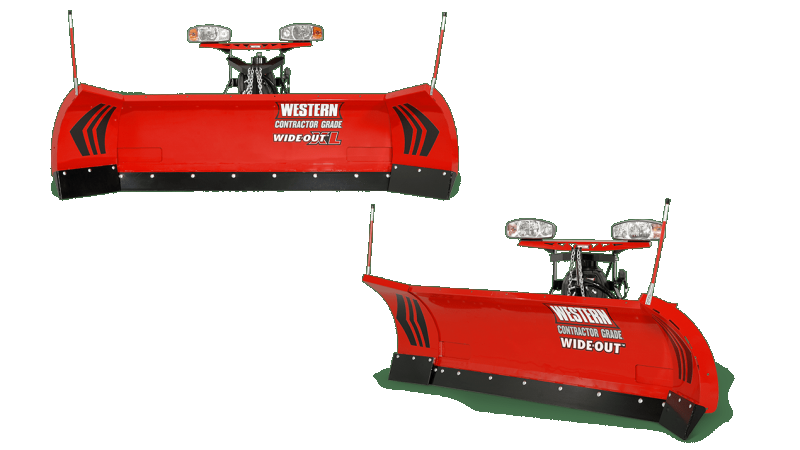 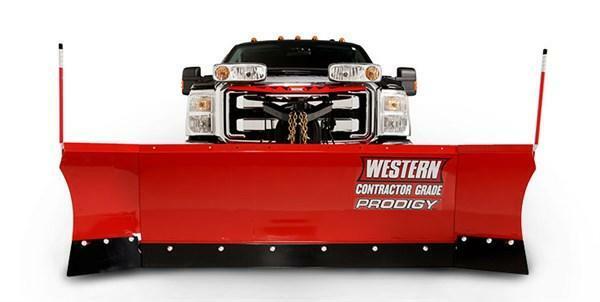 We proudly carry a full-line of snow plows and salt spreaders from the best manufacturers in the business; Western, SnowEx, & Meyer. 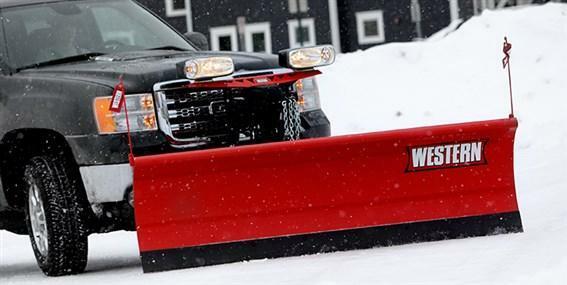 We stock parts and offer expert installation and service by our factory trained technicians. 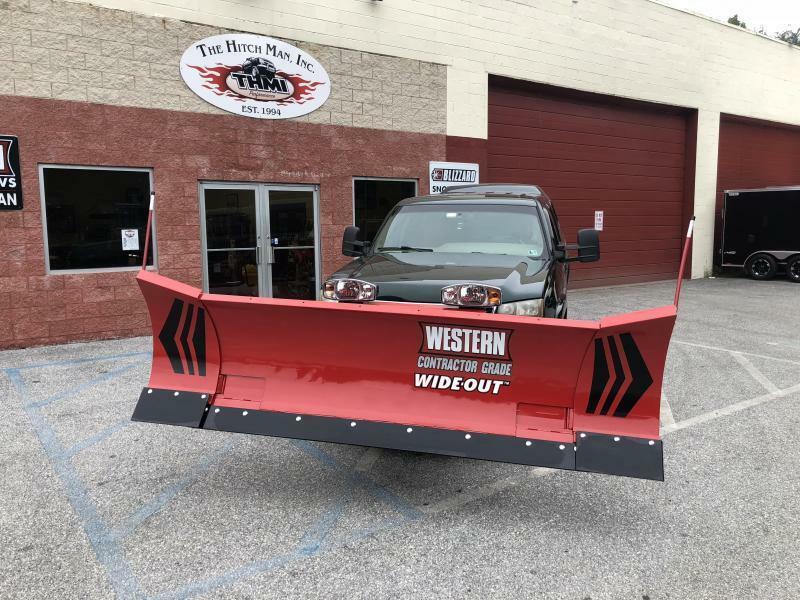 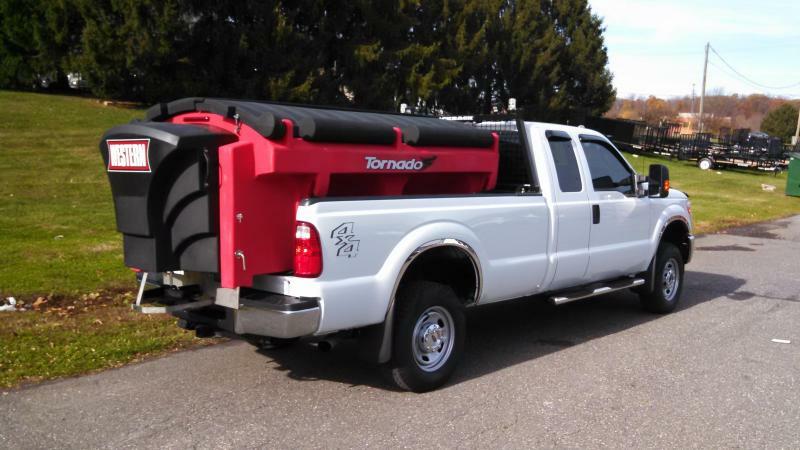 Please stop by one of our locations in Maryland or Pennsylvania to see our products in person or Contact Us to see what The Hitch Man can do for you.